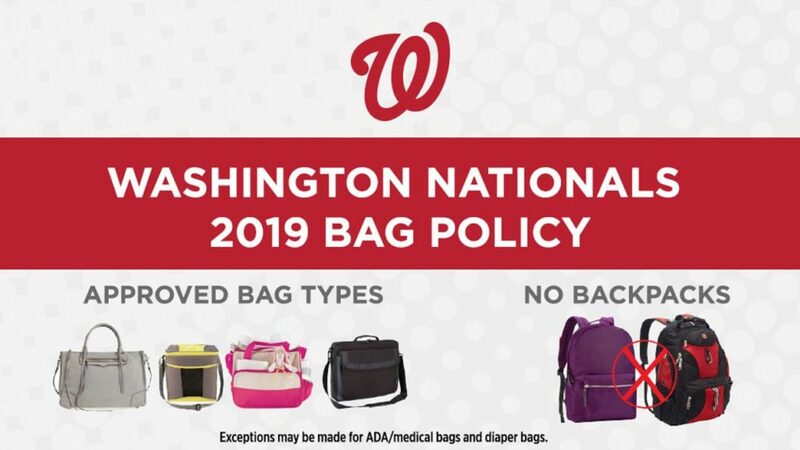 “Today, the Washington Nationals announced that beginning with the 2019 season backpacks may not be brought into Nationals Park, except as otherwise provided in the Nationals Bag Policy. 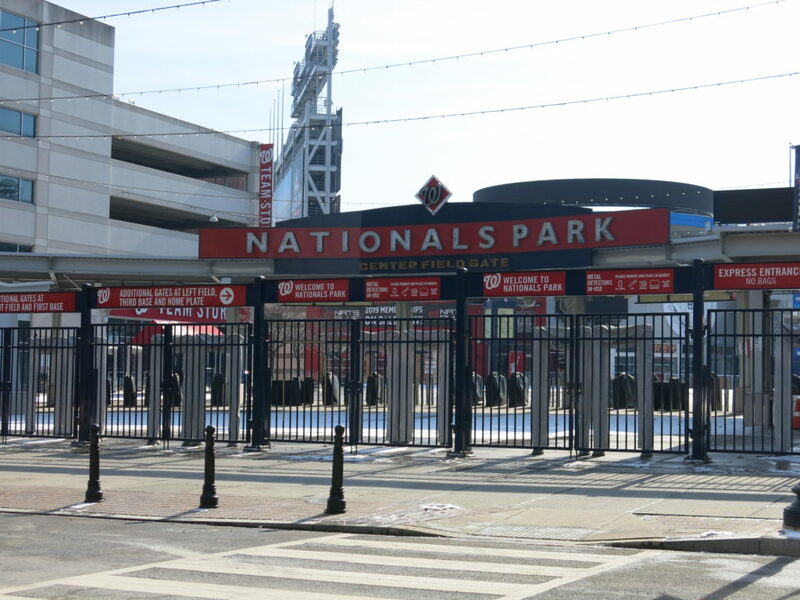 The policy was revised in order to enhance ballpark safety. Exceptions may be made for backpack diaper bags or backpacks used for ADA/medical reasons. All purses, briefcases, drawstring bags, diaper bags and soft-sided coolers that do not exceed 16″x16″x8” will still be permitted. 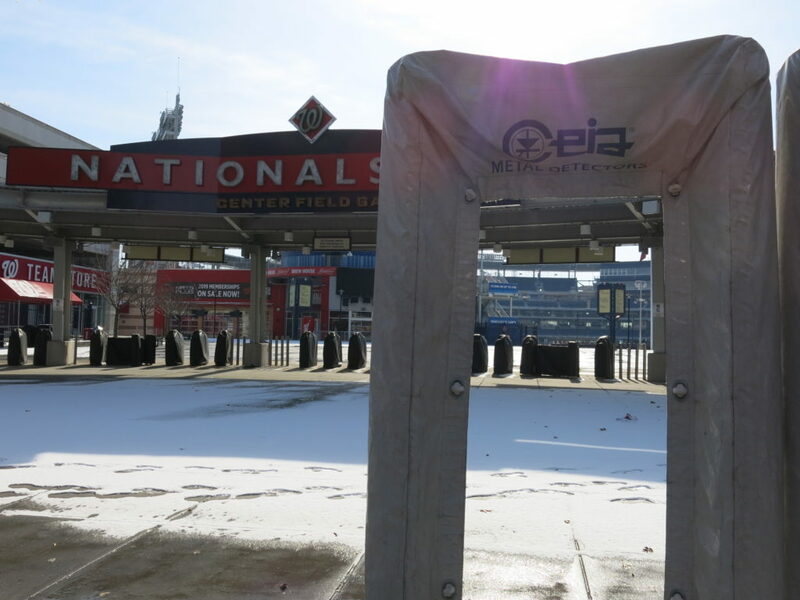 On the day of purchase, backpacks bought during games or events at Nationals Park will be tagged and permitted for that day only.